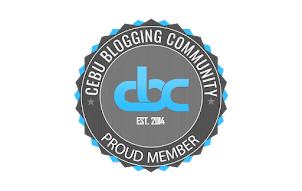 Kalami Cebu would like to give a huge shout out to Mark Monta and the other people behind the Best Cebu Blogs Awards. Congratulations for reaching your 10th year milestone and I am pretty sure that BCBA will stay on in the coming decades. It is a big honor that this blog is one of finalists in the Food Blog Category this year. The Best of Cebu Blog Awards was first initiated by Mark Monta in 2008 via his technology blog. 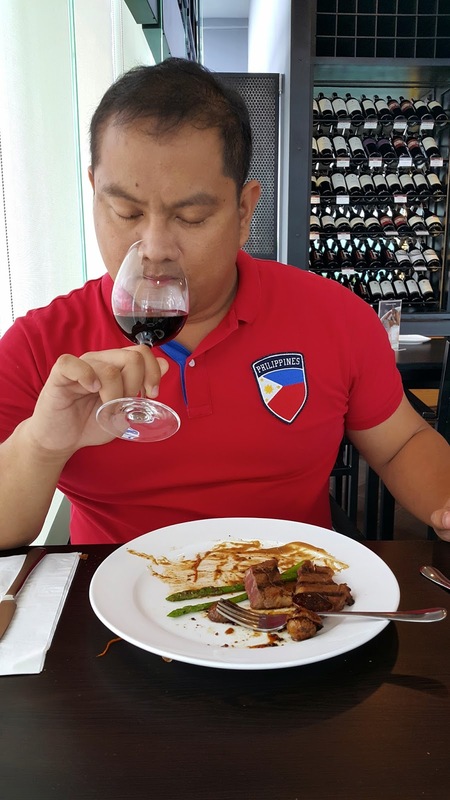 On that same year he also founded the Cebu Blogger's Society, Cebu's first ever bloggers organization. The BCBA handed out recognition to top Cebu Bloggers for the past 9 years. 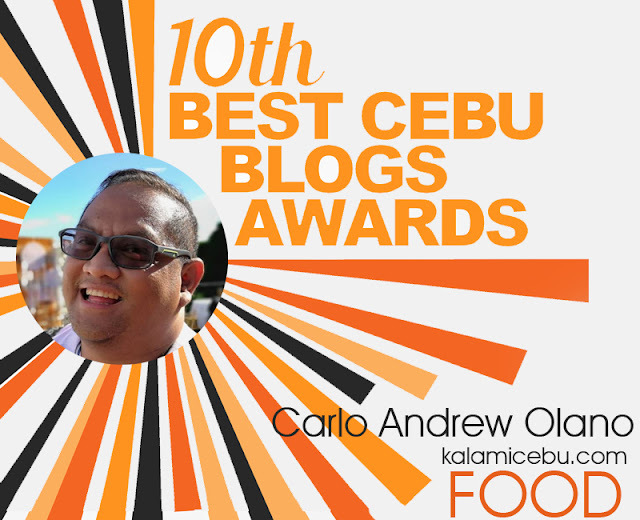 For its 10th edition, Kalami Cebu is recognized as one of the finalist for the food blogger category. The other finalists for this category are Margaux Camaya of thevisualtraveler.net and Mark Anthony Abellana of habhabcebu.wordpress.com. The 10th BCBA will also fete winners in the following categories: Events/Entertainment, Personal, Photo, Style, Technology, Travel, and Video. Aside from the 8 niche awards, co-presenter Megaworld Corporation and partner Memowriter Writing Service will give out 2 special awards. Founder Mark Monta will also pick one finalist for the Founder's Choice Awards. To be honest, I am pretty surprised with the nomination since I have written less this year compared to the previous years. My content has shifted to video and majority of my blog posts include a video that is in my YouTube channel. 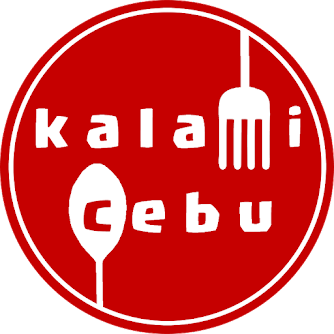 Majority of Kalami Cebu's engagement is in Kalami Cebu's facebook page which has nurtured a growing food-loving community for years. It was a big surprise to get the nomination but definitely it was a pleasant one. It is an honor to be nominated and I would like to congratulate my fellow nominees this year and I hope to see you all at the Awarding ceremonies.